I first drove through the pass right in front of Beran Island on my exploratory trip through the Marshall’s in 2006. For some reason it felt like home. 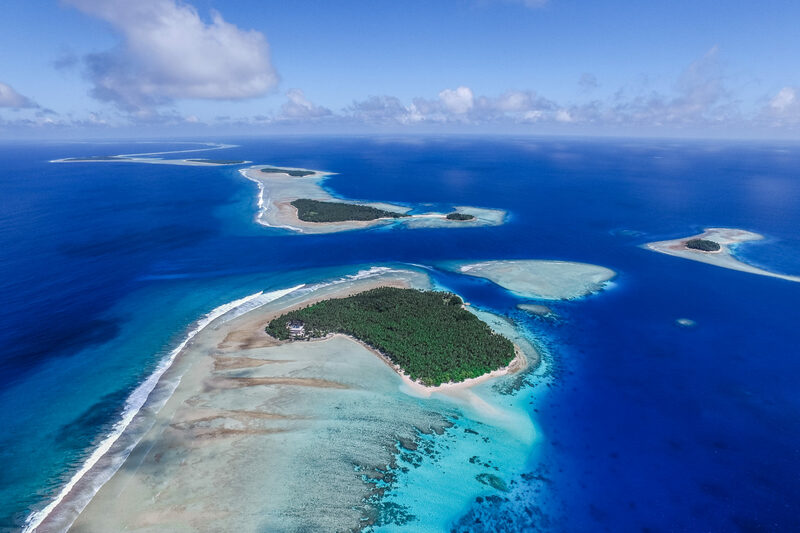 As it turned out, it was the best place in the atoll- with a combination of location, surf out front, and a perfect anchorage. The MV Indies Trader would sail for the Pacific and is currently in the Marshall Islands.